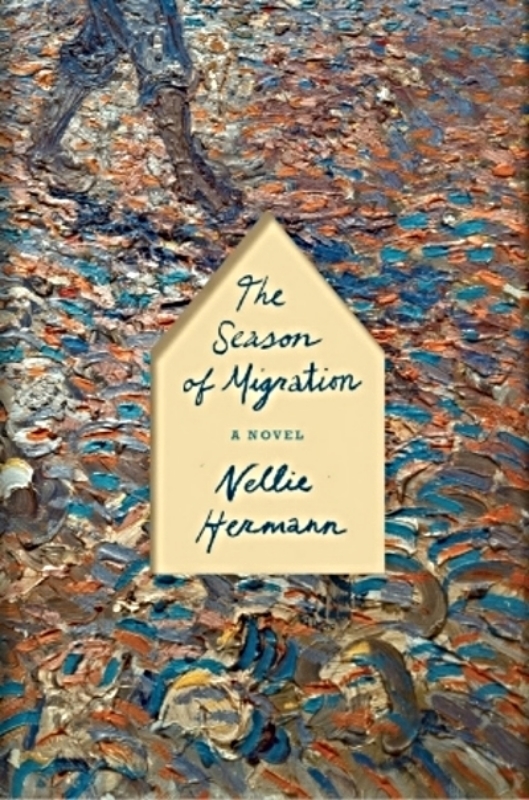 "Fans of Nellie Hermann's The Cure For Grief already know that she is our expert chronicler of the complex love between siblings; in The Season Of Migration, she channels the story of Vincent Van Gogh, Theo Van Gogh, and the ghost of their dead sibling. Hermann writes beautifully about the wrenching pain of disenchantment, as well as its joyful transubstantiation back into art. Every scene is a color-saturated dream, every detail lived and felt. Hermann has done something miraculous here." —Karen Russell, author of Swamplandia!